The Landings At Coral Town Park, features luxurious amenities like our resort style pool, state of the art fitness facility and clubhouse. Our premiere location offers convenient access to Florida’s Turnpike, local shopping, schools, restaurants and entertainment. Along with lush landscape, picturesque views and spacious upscale 1, 2 and 3 bedroom floorplans we provide a living experience like no other! 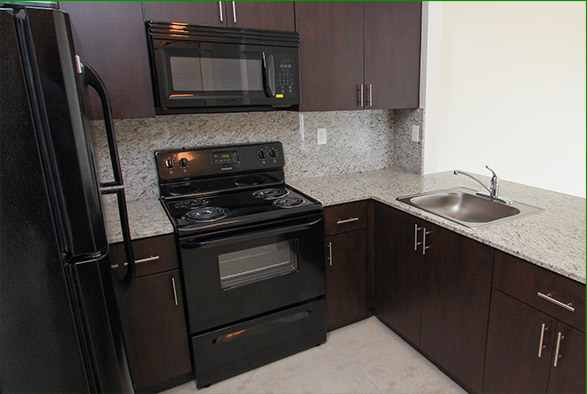 Fully-equipped kitchens with appliances (Refrigerator, freezer, microwave, stove/oven combo and garbage disposal) Energy saving appliances Generous closet space. Everyone has unique tastes, preferences, and needs. 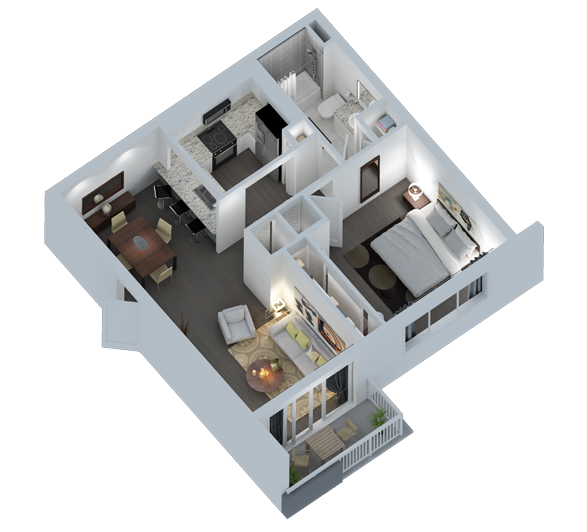 Choose from three different plans to make the perfect apartment home for you! The Landings offers comfort & a healthy environment for all residences and visitors at an affordable Price. Enjoy a cup of coffee or tea while walking the lush grounds and not worry about the risk of secondhand tobacco smoke. The Landings is leading the way in being one of the only communities in this area to be completely 100% Smoke Free, anywhere on the property grounds.